In my ongoing quest to watch and review director John Carpenter’s back-catalogue, we come to this 1987 somewhat ignored entry in his filmography. 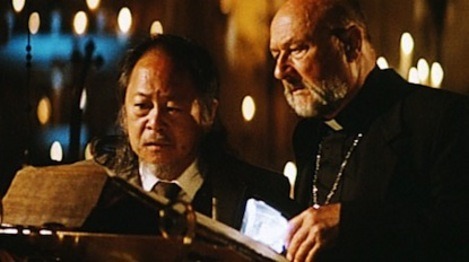 Starring genre favourite and Carpenter regular Donald Pleasence as a priest who stumbles upon a decades long secret held by a church, that has been housing a sinister, mysterious force in it’s basement. On the death of the priest last given the task of keeping the secret er…secret, Pleasence turns to a college professor (Big Trouble in Little China’s Victor Wong) who recruits a group of students to monitor and understand the strange discovery. I’ve been a fan of this movie for a while, having caught it on TV numerous times. However on viewing it recently it dawned on me that it’s night quite the sum of it’s parts. 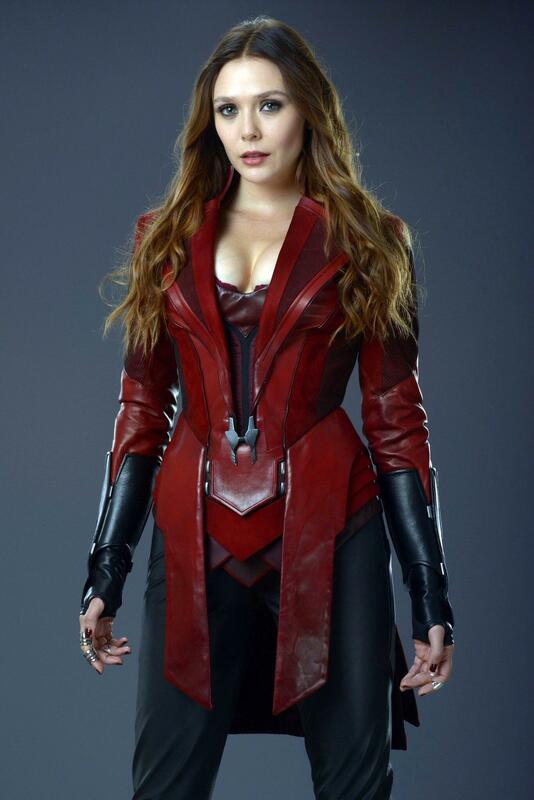 Firstly the acting varies from passable to pretty bad, and dialogue is delivered like the cast are reading autocues, with a consistent lack of feeling. The setting is at least creepy and unnerving and acts as a character of it’s own, and the weird vat of green mist / goo is suitably is ominous. Also in the final act the movie cranks up the freakiness and proves effective especially once the evil presence starts taking affect on various characters. The idea is probably a bit too ambitious for it’s own good and doesn’t quite deliver either in scares or concept, feeling half-finished. It also takes itself way too seriously. Not one of Carpenter’s worst, but not up their with his best either. I didn’t manage to pick up the also available deluxe edition of this Studio Canal release that comes in the same packaging treatment as the recently released Escape from New York and The Fog, but we still get some decent extras. This includes the always essential John Carpenter commentary, as well as interviews, scene analysis, trailers, behind the scenes featurette and a photo gallery. The movie itself is in decent shape, with Carpenter’s eerie score proving especially effective in DTS HD 5.1. Dialogue is also crisp and the movie looks good, if a little smudgy and overly soft in places. Overall above average treatment for a fun if ultimately unsatisfying movie.